As most people in Los Angeles know, the powers that be are in the process of gentrifying Leimert Park much like they’re doing in Harlem, New York. But what many in the community fail to realize is when they pave over communities, they pave over Black history as well. That’s why we have to have a “Black History Month” to recall the contributions that Black people have made to this nation. That shouldn’t be necessary. Black history should be alive all around us seven days a week and throughout the year. Our children should be drenched in it on a daily basis just like White kids. 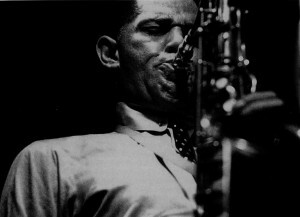 Leimert Park is renown all over the world for being Los Angeles’ principle center of Black art, so before this gentrification takes place, it should be renamed to reflect that reality, and no artist is more deserving, or more perfectly suited for the honor of having Leimert renamed after him than Saxophonist, Dexter Gordon. 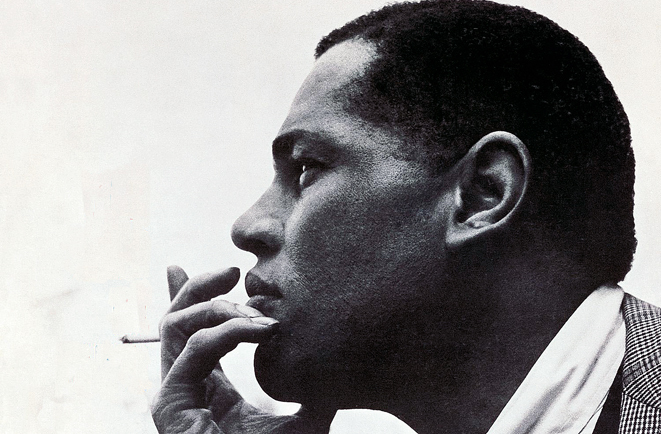 Dexter, along with drummer Billy Higgins (who played with Dexter), are two of the greatest artists that Los Angeles has ever produced – in fact, two of the greatest artists who’s ever lived. They disseminated Jazz (America’s greatest Art form) all over the world, and they’ve brought our city great notority and recognition as a mecca for genius, beauty, and excellence all around the globe. But due to the tradition of racism inherent to American society, these two great men are recognized virtually everywhere in the world EXCEPT right here in the United States. Elvis has been memorialized, so why not Dexter, and why not Billy? Thus, we shouldn’t just sit quietly back and allow the contributions to humanity of these two artistic giants to be paved over by American history – especially here in Los Angeles. If we have to fight, so be it. We’ve failed to do that in the past. 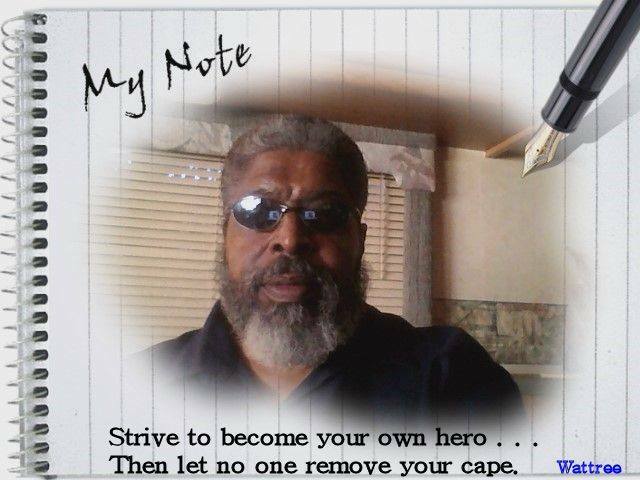 That’s why the average Black person doesn’t know that the only reason the world can read this message over their computer is because of the brilliance of Dr. Mark Dean, a Black man, who was one of the principle inventors of the personal computer, or Henry T. Sampson, who invented the gamma-electric cell, making cell phones possible. These two Black men have had a pronounced impact on the lives of every person in the civilized world. Our children should know that, because that is a part of their legacy, and they should know about Dexter Gordon and Billy Higgins as well. I was in Leimert Park the other night, and it made my eyes moist just witnessing the beauty of our people at their best, and at their most artistic. 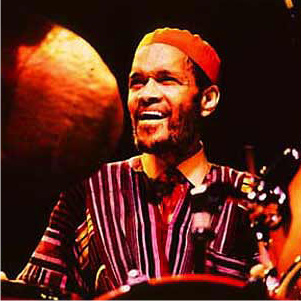 It’s a wonderful thing to see Black people coming together in celebration of who we are, and we should protect that, so we should make Billy Higgins’ “World Stage” a historic landmark, and place statues of both Dexter and Billy in the park itself in recognition of who they WERE, and who we ARE. And we shouldn’t stop there. We should continue on to rename the streets in and around Leimert Park after major contributors to our culture. For example, Vernon Ave., between Alameda and Crenshaw, should be renamed “Dubois Ave,” and Degnan, between the park and 43rd Street, renamed “Eric Dolphy Dr.” Because we are what we think, and that will help our young people, and posterity, to understand our legacy, and our significance as a people. We always complain about White supremacy, but we never do those things that are necessary to dismantle it, and in order to begin to dismantle it, we MUST do things like this in recognition of the excellence within our community and to bring a sense of pride to our young people. We must leave no stone unturned to make it impossible for us to be depicted as a frivolous people without a past. We’ve got to wake up and get on top of these sort of things – if not for ourselves, for the love of our children, because they too will become what they think. As my legacy to man I bequeath my seed. But through their fruit, I’ll be revealed. So let us take a moment to think beyond the moment, and think of the dignity and self-esteem of Black children who are yet unborn, just as Dex, and many others, thought about you.